Since Microsoft included in its systems the capacity to access files by means of a graphical interface and to be able to manage them from an explorer, it is possible to work a lot quicker when it comes to copying, pasting and organizing any file. 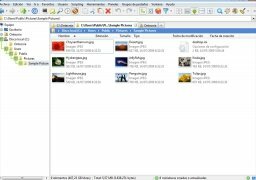 As time has gone by the Windows Explorer has hardly been renovated, and alternatives like XYplorer have been launched on the market. XYplorer allows us to work comfortably with any file and has many more options when it comes to moving data or organizing our folders. 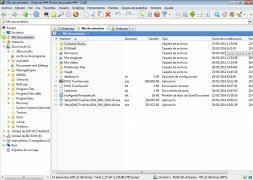 XYplorer (that used to be known as TrackerV3) is a file explorer that as well as showing the route of each folder and its contents, also offers all the information about each element that we click on, and it is even capable of previewing lots of different types of files. 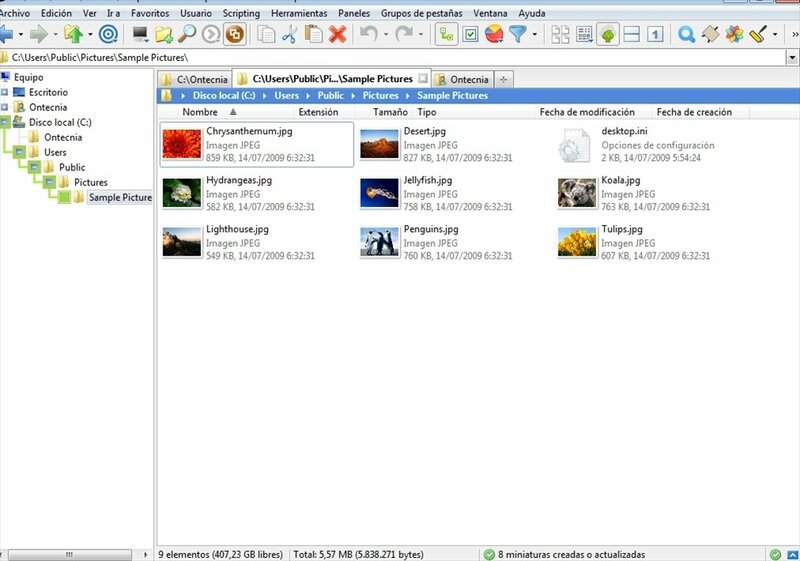 Another peculiarity of this application is the possibility to browse the folders by means of tabs (very common in web browsers), allowing us to work in a much more dynamic way, especially if we have to move or copy files. If you think that Windows Explorer doesn't offer you all the options that you need, download XYplorer right now. The trial period can be used for 30 days.